Several rumors have suggested that Samsung will gravitate away from plastic shells to instead include a first-class material, such as aluminum, for its next flagship smartphones. 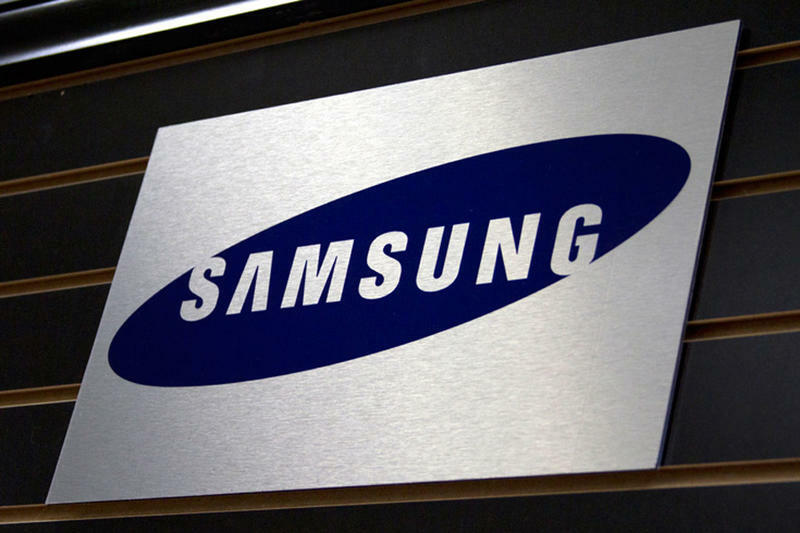 It would be a huge move for Samsung, and the casings have already leaked. Now, a report from EMSOne suggests that the company is already procuring metal housings for the phone from its manufacturing partners. The report is a super rough translation, however, and basically just suggests that Samsung is ready to receive the metal housings sometime this month. Oddly, it pinpoints a 2015 launch date for the Galaxy S5, which doesn't add up since the next version is expected in 2014, perhaps earlier than later. Also, the report declines to say how large the order is; it's possible Samsung only purchased enough to get a test production batch ready. Additionally, Samsung may choose to use metal in an entirely different phone line, one that serves as a more premium family that sits above the Galaxy S5. That would allow the company to continue making similar margins off of its Galaxy sales, while charging more for devices with a finer aesthetic.